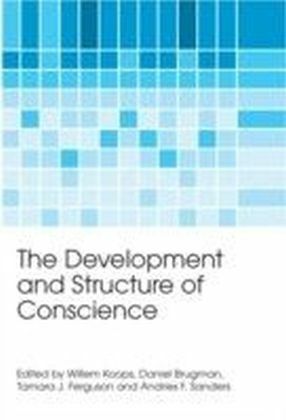 This book focuses on the structure and development of conscience, a subject that has been dominant in developmental psychology since the 18th century. 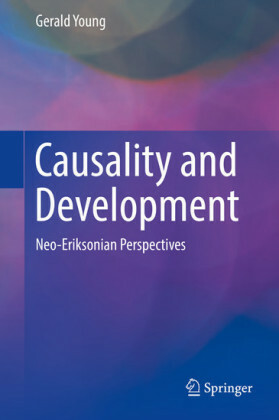 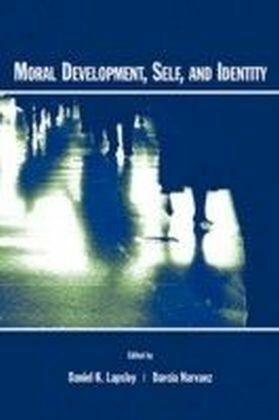 International experts in the field contribute to this broad overview of the relevant research on the development of moral emotions and on the Kohlbergian-originated cognitive aspects of moral development.The first section of the book focuses on the cultural conditions that create the context for the development of conscience, such as moral philosophy, religion, and media violence. 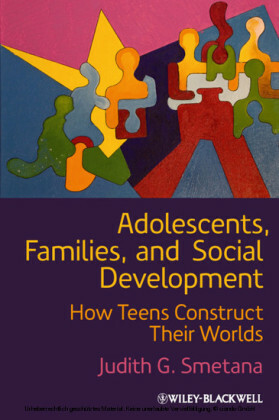 Building on the theory and research on emotion, other chapters cover issues including the development of shame, self regulation and moral conduct, social cognition, and models of guilt. 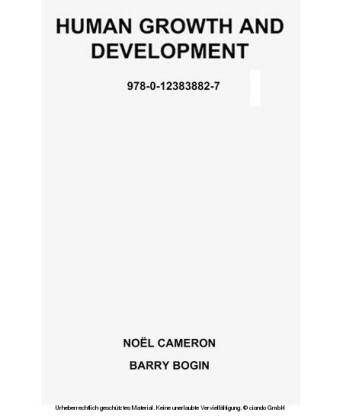 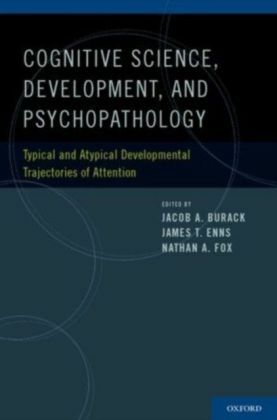 The book also covers moral reasoning, moral identity, moral atmosphere, moral behavior, and discusses subjects such as lying, how to measure moral development, the impact of parenting, the dysfunctions of conscience evident in narcissism, psychopathy, issues surrounding gender, and aggression.The Development and Structure of Conscience will be ideal reading for researchers and students of developmental and educational psychology.